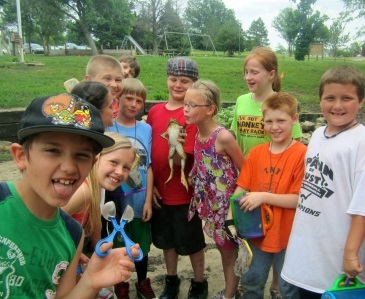 Camp Alexander is a not-for-profit organization supported largely by the generous contributions of friends and organizations in Lyon County. These contributors believe in the multitude of programs and services we provide children and families in our area. All contributions are tax deductible and go directly to support camp operations and provide scholarships to children in need. 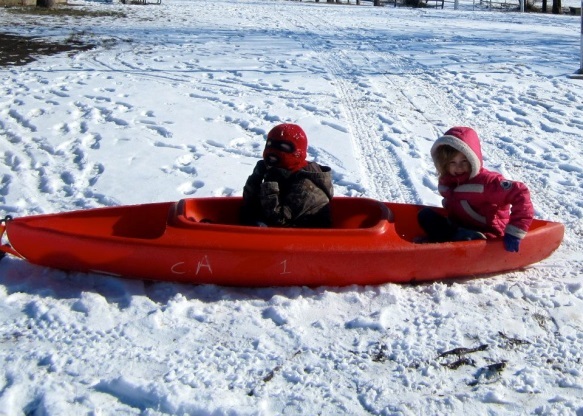 All donations will receive an acknowledgment of your gift for you to use for tax purposes. Click here to donate securely online! Contact our Camp Director with questions at 620-794-1830 or email [email protected]. A gift of stock can be one of the best ways to give. Gifts of appreciated stock are particularly wise from a tax perspective since there are no capital gains paid and the giver receives a tax deduction of the full face amount. It is best to work directly with your tax broker or financial advisor to initiate the plan that works best for your situation. Contact our Camp Director at 620-794-1830 or email to [email protected] to make final arrangements. 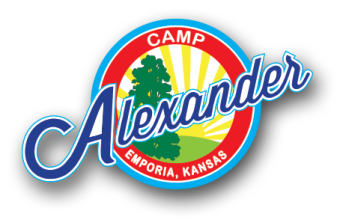 Camp Alexander receives many creative gifts such as surplus items, sale of grains, livestock, land, vehicles, etc. We welcome gifts of all kinds. It is best to work directly with your tax broker or financial advisor to initiate the plan that works best for your situation. 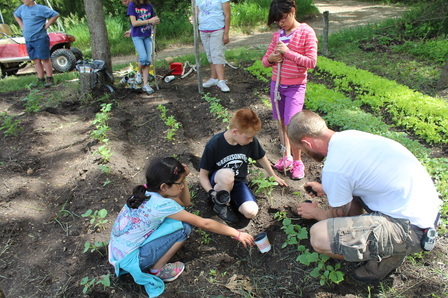 Contact our Camp Director at 620-794-1830 or email [email protected] to make final arrangements. In the case of surplus items, please contact the Camp Director to assure the item is something of need to the Camp. Many companies offer matching gifts to charitable organizations. Check with your place of employment to see if it offers this program. Fill out your company’s application and send a copy to: Camp Alexander, attn: Camp Director, 1783 Rd. P5, Emporia, KS 66801. 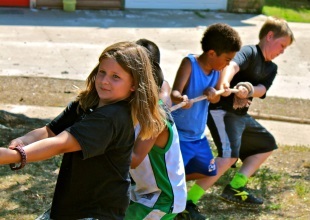 Contact our Camp Director at 620-794-1830 or email [email protected] to make final arrangements. 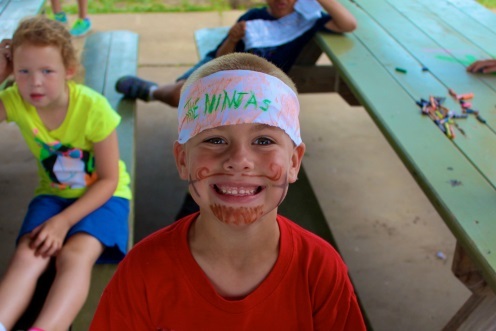 If you would like to give a gift in memory of someone, please contact our Camp Director at 620-794-1830 or email [email protected] to make arrangements. A card will be sent to the person or family designated. You will receive a receipt acknowledging your generous gift. 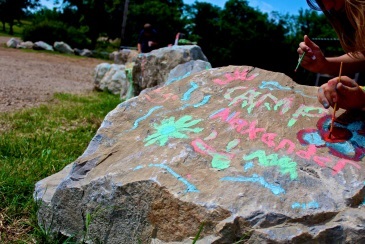 Remembering Camp Alexander in your Will is a great way to leave a lasting legacy. This can be done at the time of having your Will executed or can be added as an amendment to your existing Will. Please work with your attorney or financial advisor to make arrangements. Other creative ways to give include living trusts, gift annuities, life insurance and retirement plans. 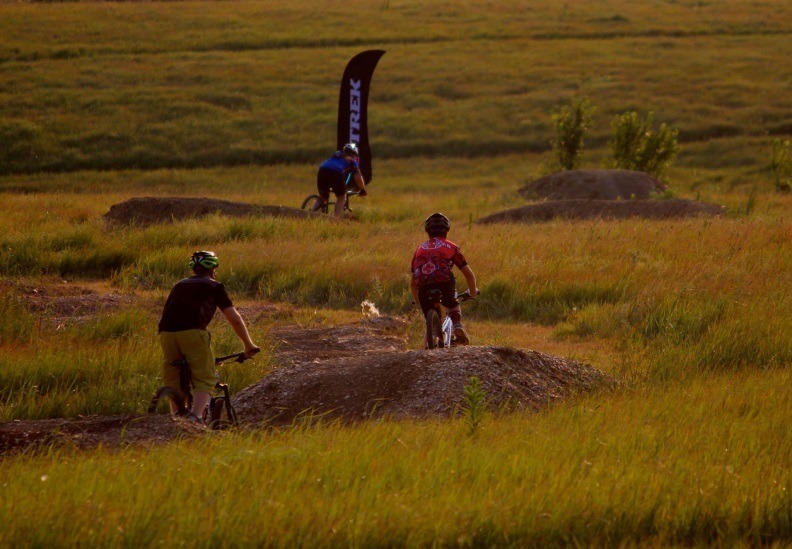 Contact our Camp Director at 620-794-1830 or email [email protected] to make final arrangements.